Infrared splicing isn’t the same as hot splicing, but both joining techniques offer advantages. 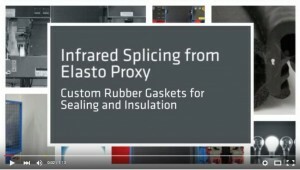 Which splicing technique is right for your custom rubber gaskets – and how do these film splicing methods compare to cold bonding? Splicing joins lengths of extruded rubber to create elastomeric products such as hollow O-rings, low-closure force seals, and large-diameter profiles that are too expensive to mold. 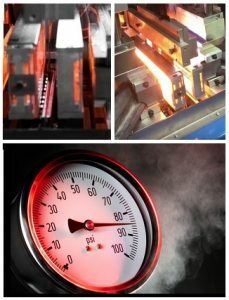 Splicing methods vary, and choices include film splicing, cold bonding, C-press injection molding, and vulcanizing. By working with an experienced gasket fabricator, you can select the right splicing technique for your application.